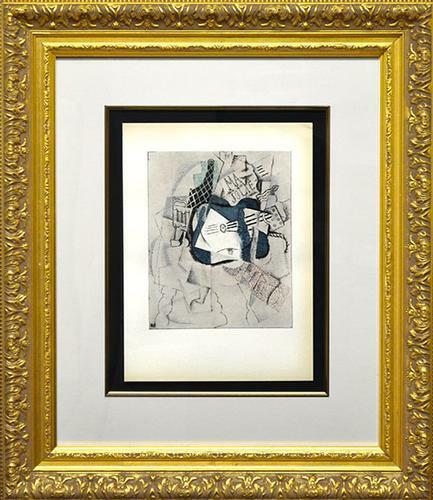 Highly collectible limited edition color pochoir on paper by Pablo Picasso circa 1955 out of only 200. 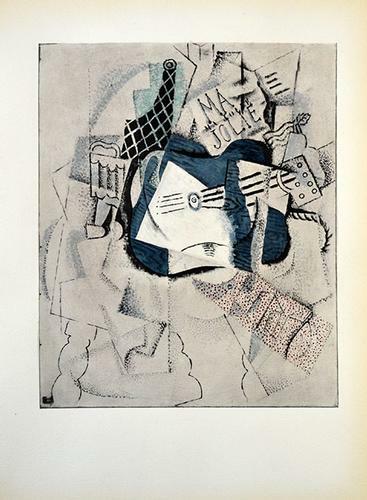 From 'Picasso Venti Pochoirs Originale' suite published by Silvana Editoriale D'Art, Milan - Italy. Comes with ornate solid wood heavy gallery frame.